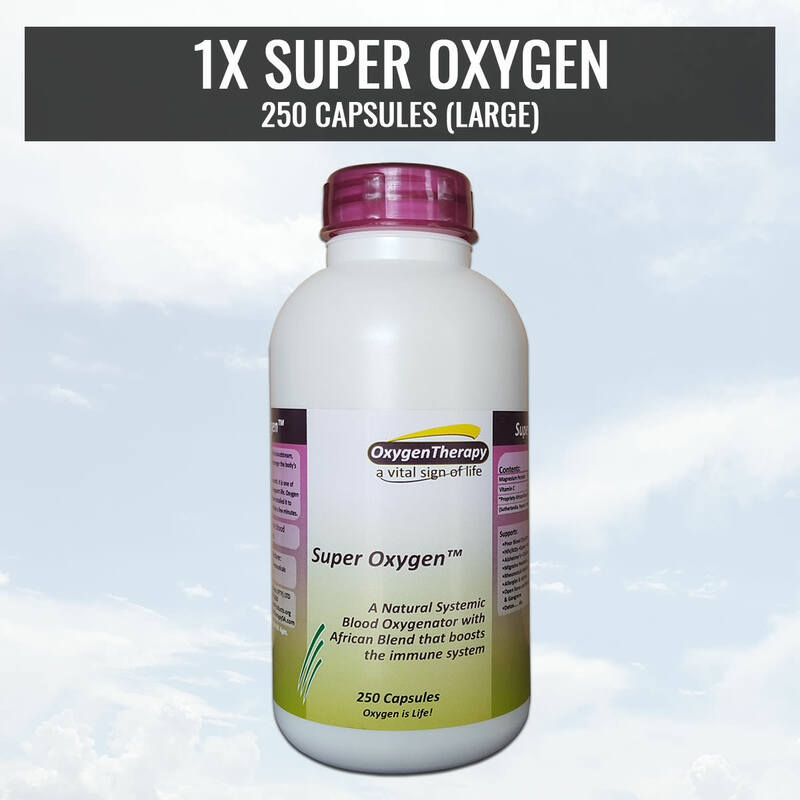 Super Oxygen - A Natural Oxygen Therapy for Your Health and Wellness! 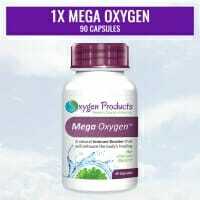 Mega Oxygen ™ taken regularly is the foundation to your general health and wellness. For international shipping; please click here. 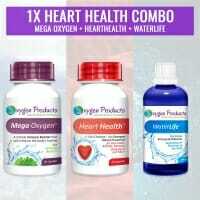 These ‘Super Oxygen capsules saved me from very expensive heart procedures. I was so impressed I bought an agency. I live an normal life again and I sleep like a baby. I am in Centurion in Gauteng, so please feel free to inbox me with your health issues. I have stock all the time. It is a miracle product!! It helped heal an 11 year old chronic wound under my diabetic hubby’s foot. Doctors wanted to amputate several times before but now that he is using super oxygen together with a positive mindset in the right shoe his feet are wound free and he can swim in a pool and the ocean without reservation. Thank you for your ongoing support. When I became an agent for Oxygen Products it was like being at the Oscars and winning a lifetime award. I started my journey in the Ozone Treatment business 14 years ago when my late Brother was undergoing treatment for Cancer. Unfortunately, due to the extensive chemotherapy and radiation and in my opinion, being a toxic nuclear dumping ground for the body he lost his fight and sadly he passed away. I made it my mission in life that day to help others naturally with treating people with ozone. I finally opened my treatment centre in the June of 2013. I came across your phenomenal product SUPER OXYGEN in November of 2013 with great excitement as I knew that I had found a product that would not only assist me and my family but every person that came into the treatment centre. When your passion and mission is to make sure that every person walking through that door is assisted in their specific ailments and then assisting them on the days that they aren’t having treatment with SUPER OXYGEN I knew that I had a winner in this fantastic product. In the January of 2014 my gardener who has been a faithful employee grew gravely ill, only to find out that he was living with HIV and at that stage had full blown AIDS and barely able to put one foot in front of the other. His CD4 levels were 279 and his health failing fast. After discussing your miracle working product he agreed to go onto the product and follow my protocol. Well, within a couple of weeks being on the product his turnaround, attitude and zest for life did a 360 degree turn and Michael has gone from strength to strength permanently taking his tablets. His CD4 levels rocketed to over 1000 in 3 months and was questioned at his clinic to what he was doing. They were convinced he was seeing a Sangoma. The word spread very fast. I then did some trial runs on very sick people with cancer etc. to assist clients with SUPER OXYGEN TABLETS alongside the treatments that I do with Ozone and found that my turnaround time was shortened to such an extent that clients were on the road to recovery quicker than anticipated. I now insist that every client that wants treatment needs to follow the SUPER OXYGEN protocol with their treatments. They have assisted greatly with quicker detox on getting toxins out of the body when sitting in the ozone Pod and reports of a better general wellbeing all round. I have used Super Oxygen and can only speak positively about it. Had unexplained severe abdominal pain and CT scan proved no result. I ended up using Super Oxygen and all pain disappeared. Excellent product! Good Morning, my mother is almost 80 years old and the immune system was in a bad state. Last year when she had the flu, she believed she was not going to make it. She is also asthmatic and suffered with her breathing. Since she started using oxygen therapy, she hasn’t been sick again, the asthma is more under control, and she has the energy to walk again. She wasn’t able to walk even ten meters at a time. Thanks to oxygen therapy her lifestyle and general health has improved. She has been on the product for the last year and will continue using it since she has never felt better or more energetic.